Fandom is a fickle thing. If you're reading this, then you're likely a fan of the Pittsburgh Penguins. Although...maybe you're a Russian Twitter Fembot trying to #MAGA (whatever that means these days), or maybe you're surrounded by hand lotion, a sewing machine, a little white dog, and muttering something about a hose. If so, you're creepy, dude. "Do I Make America Better, Baby? Do I?" Anyway, some fans like to have special traditions, like the Penn State Roar Zone's "slow motion wave," or Ohio State's ridiculous "dotting the i" ceremony. Some sections of fans in a stadium give themselves a cool name, like the Cleveland "Dawg Pound" or the Las Vegas Oakland "Black Hole." The Columbus Blue Jackets' fan base– when they're not selling their tickets to Pittsburghers– came up with a name for their fandom that borrows, sort of, from the Seattle Seahawks and Texas A&M Aggies' "12th Man" moniker. 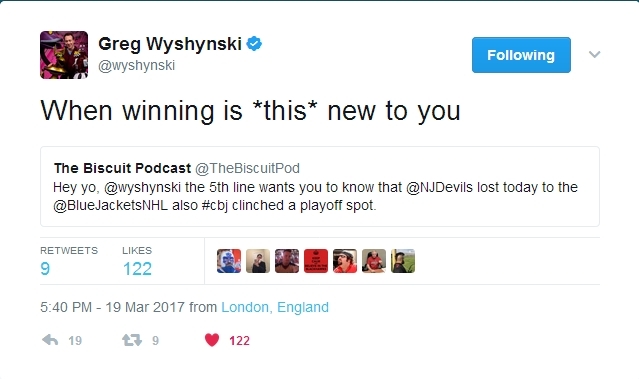 Unfortunately, like everything associated with the Blue Jackets, the name Columbus fans came up with is stupid: "The 5th Line." "The 5th Line" is the type of fan group name a bunch of people who are either new to the sport or don't fully understand the sport would come up with...hey hey hey, I might be onto something here! Oomph. You have to think that Beau Bennett went rogue and blocked another 500 Twitter users like he's want to do. In the end, "The 5th Line" gets to "Get in Line" with their favorite players at the local golf course, as the Pittsburgh Penguins weathered a minor Columbus comeback before blasting the tragically abbreviated BJ's 5-2, thus sending those "5th Liners" back to rooting for THE Ohio State University and all of those student athletes driving Ferrari's and Bentleys. Phil "Stanley Cup Champion" Kessel got the party starting, burying an uncontested wrister from the right circle while Sam Gagner sat in the box for holding. Bryan Rust would then pot two goals within 3 minutes to push the Penguins to a commanding 3-0 lead. Rust's second goal seemed to spark the Blue Jackets out of their lethargy, and William Karlsson and Boone Jenner scored to cut the Columbus deficit to only 1 goal. 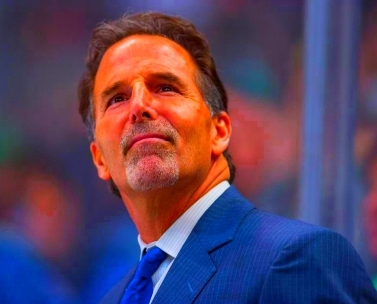 Uh...is Torts Running for President? Marc-Andre Fleury was both solid and spectacular in net, finishing with 49 saves on 51 shots, and many of those key saves came at the end of the second period with the Blue Jackets desperately trying to get the equalizer. Sidney Crosby would score a power-play goal via a filthy wrister, and then Scott Wilson finished off Columbus with a blind, backhanded rebound attempt that skittered past a shell-shocked and ordinary Sergei Bobrovsky. 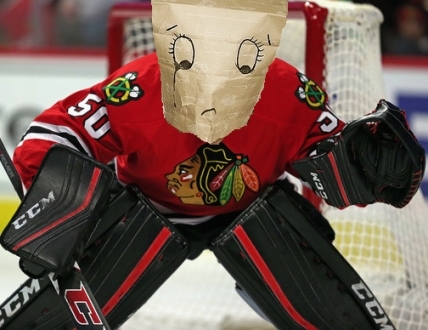 GOOD NEWS, BLACKHAWK FANS! 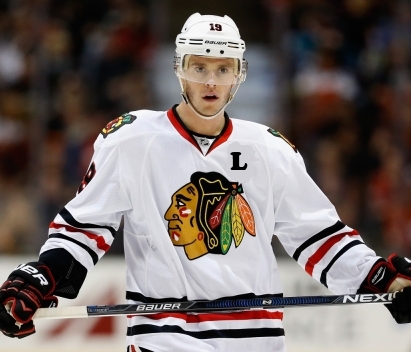 YOUR CAPTAIN, JONATHAN "LEADERSHIP" TOEWS SCORED HIS FIRST PLAYOFF GOAL IN LIKE 2+ YEARS (no, seriously). MY CAPS LOCK IS HOLDING ME HOSTAGE. HE WANTS DORITOS. AND SOME NACHOS UP HERE. The "L" is for "Leadership"
There, much better. Given the amount of attention given to Toews' innate "Leadership" by the media, perhaps that same media should rightfully ask if Toews is losing said leadership, as the 'Hawks have now been eliminated in the first round– with healthy rosters– in consecutive seasons to inferior opponents. For Nashville, the advance ahead of schedule and with Rinne playing 3 games of near perfect netminding, an encouraging boon for a franchise that has always had trouble escaping the shadow of Chicago in the Western Conference. Oh, yeah, the goal scorers for Nashville were Jossi (x2), Sissons, Arvidsson. Sorry folks, I was basking in the Schadenfreude of the Blackhawks being swept despite ALL OF THAT LEADERSHIP! 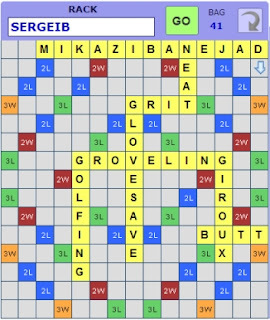 The New York Rangers hung with the Montreal Canadians, forced overtime, and then sent the Hab Faithful home disappointed when "Words with Friend" champion "Mika Zibanejad" scored the OT winner to give the Rangers the 3-2 series lead and put the Canadians on the ropes. The pairing of the Rangers & Canadians has been interesting, as both teams have been playing with exposed and evident flaws covered over by above-average goaltending (Carey Price for Montreal, Henrik Lundqvist for New York). Both teams also play for their respective country's hockey Mecca (Montreal in Canada- sorry, Toronto) and the Rangers in New York, so the attention to this series has been significant despite the lack of on-ice narratives available for writers. Rick Nash has been a force in the series, and has shown the occasional glimpses of a NHL power forward with the potential to single-handedly create offensive opportunity despite a clear decline in skaitng speed. Regardless, the Canadians will have to must enough of an attack to defeat the Rangers in a hostile Madison Square Garden in order to send the series back home to Canada for a Game 7 clincher. This series is straight out of the late 90's; namely, straight out of a song called "Battle of Who Could Care Less" by Ben Folds Five. For my part, I picked Connor McDavid and Joe Thornton, ie, I'm expecting the two guys to touch the puck the most in the overtime to suddenly switch gears and shoot the puck, stunning everyone (including, admittedly, me). 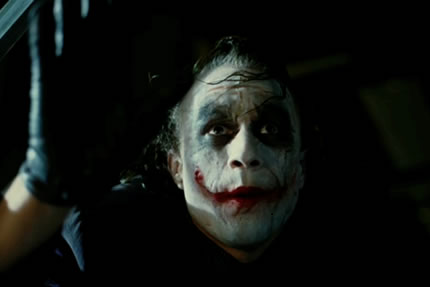 You have to think that the Joker would be rooting for the Oilers, yeah? The game has gone back and forth, with a distinct feel of "I don't want to LOSE this game" instead of "I don't want to WIN this game," so I'm predicting a brutal turnover will lead to an odd-man rush and voila, we'll see our final goal. And in the words of the Joker, "And away...we...go!" ...and in the puck goes, courtesy of Edmonton's David Desharnais. Quite the turnaround for Desharnais, which included the primary assist on Oscar Klefbom's game-tying goal late in the 3rd period. He's my hero, I confess. Be sure to check in tomorrow and see if the Capitals choke again to the Maple Leafs, or if the analytics darling Boston Bruins can avoid elimination at the hands of those pesky Ottawa Senators.